3-dimensional, interactive, and beautifully rendered? With LINDSAY Presenter you can create stunning slide sets for your anatomy lecture, for your student quizzes, and for your students’ note cards. LINDSAY Presenter is a versatile presentation tool, which focuses on male and female anatomy in 3D. 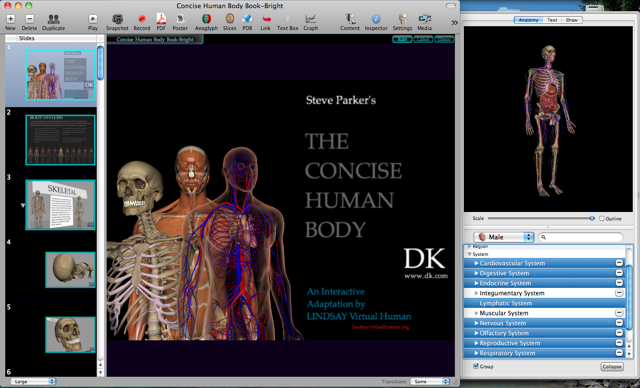 LPresenter gives users the opportunity to explore and interact with 3D visualizations of human anatomy in real-time. LINDSAY Presenter provides an intuitive and powerful visualization and exploration environment for medical education. In combination with LINDSAY Composer, LPresenter is used to explore different scenarios within the simulated human body, such as kidney function, functions of the respiratory and circulatory system, signal propagation within the nervous system, or immune system reaction processes. LPresenter consists of an extensive library of 3D anatomical parts to the finest details. The LINDSAY library of anatomical parts is based on the Male and Female Collection from our collaborators at Zygote Media, Inc. The users are given a broad variety on the body level they want to work with. 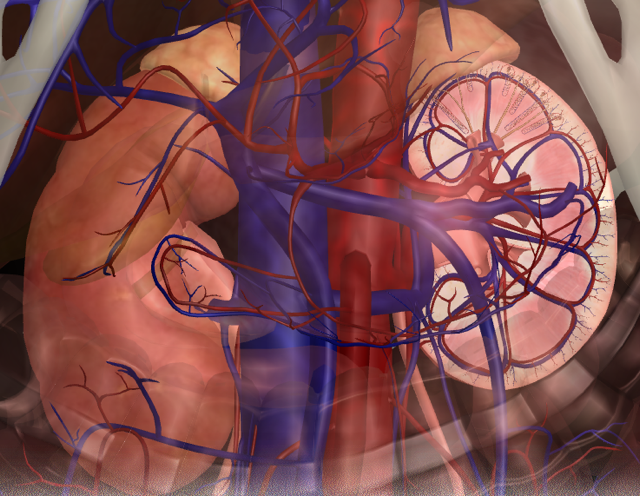 Our searchable anatomy database is organized by region, organs, systems, orientation. LINDSAY Presenter can also display text and movies as elements that are arranged, editable, and changeable inside a virtual 3D scene. 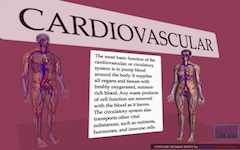 This program is a collaborative piece of work because it allows the user to combine the visual and the technical aspects of the human anatomy in a slide presentation format using the library of 3D models and support for text, picture and video.